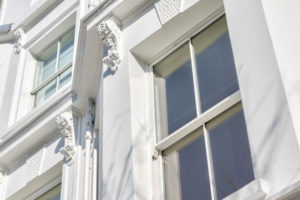 Sash Windows London Ltd are proud to be one of the only companies offering triple glazing on Tilt & Turn and Sliding Sash Windows. 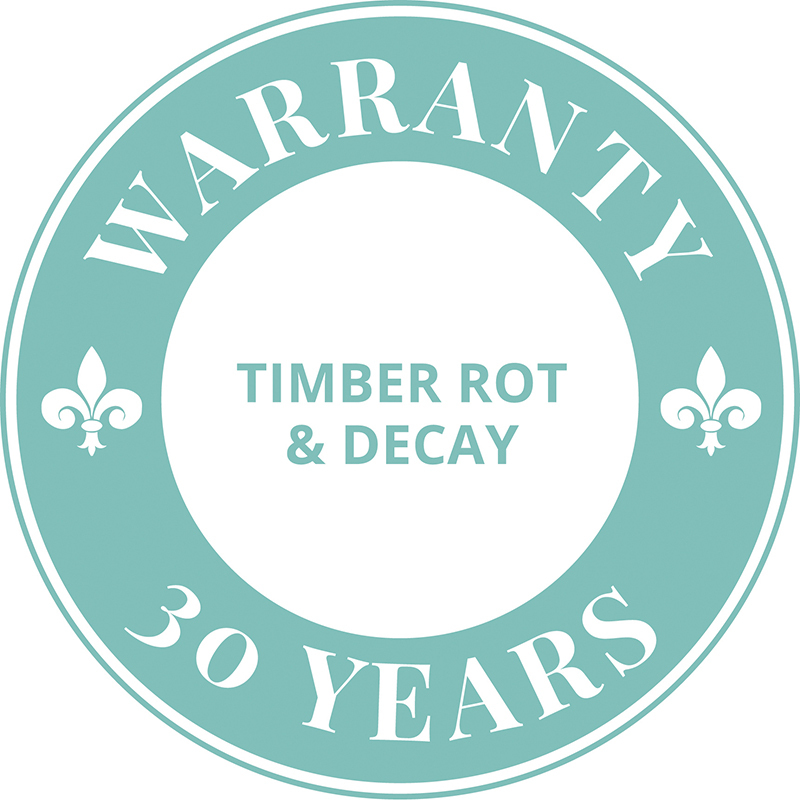 Triple glazing offers huge benefits to energy and noise reduction and we provide options in a wide range of bespoke timber and PVCu windows and doors. 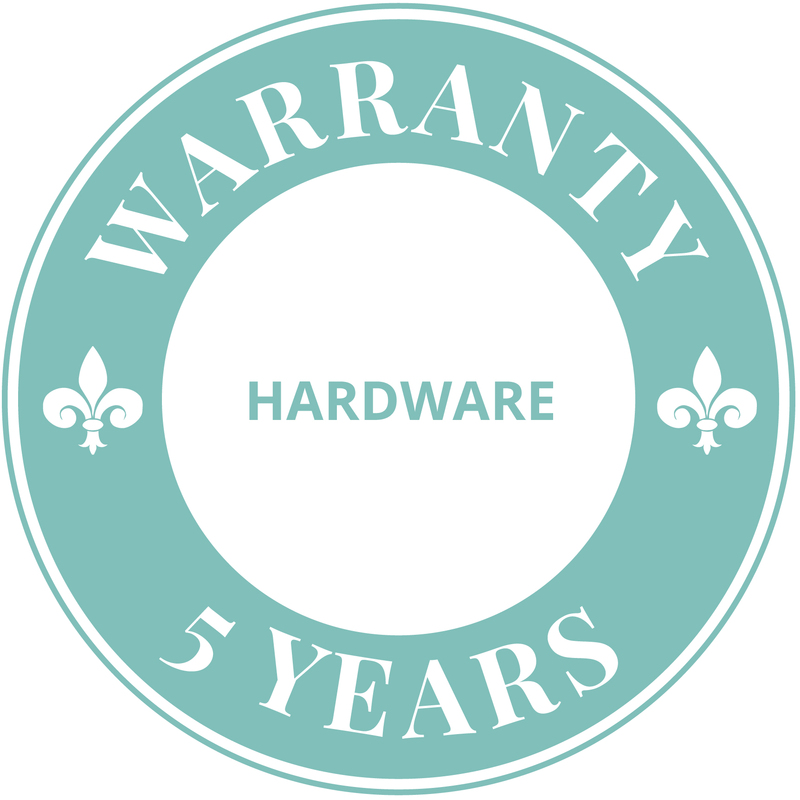 Our triple glazing options are available on all PVCU and timber windows and door designs right the way across our contemporary range. 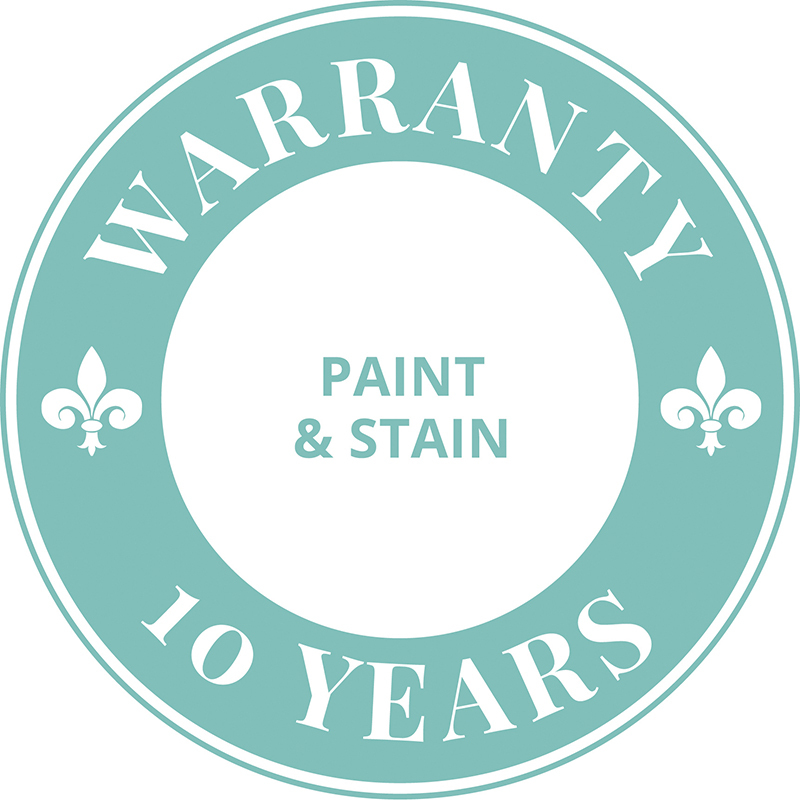 Products include; Casement Windows and Sliding Sash Windows, French, Patio and Folding Sliding Doors. 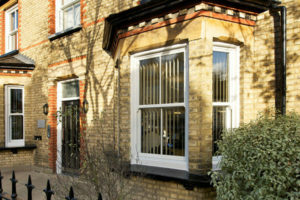 Triple glazed products offer excellent U-Values with either an Argon or Krypton filled unit. Excellent centre pane Ug values as low as 0.5 W/m²K can be achieved with Krypton. 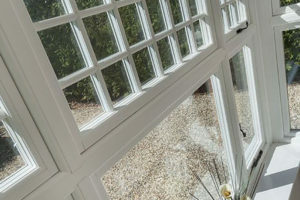 Triple glazing offers huge energy reductions in your home. 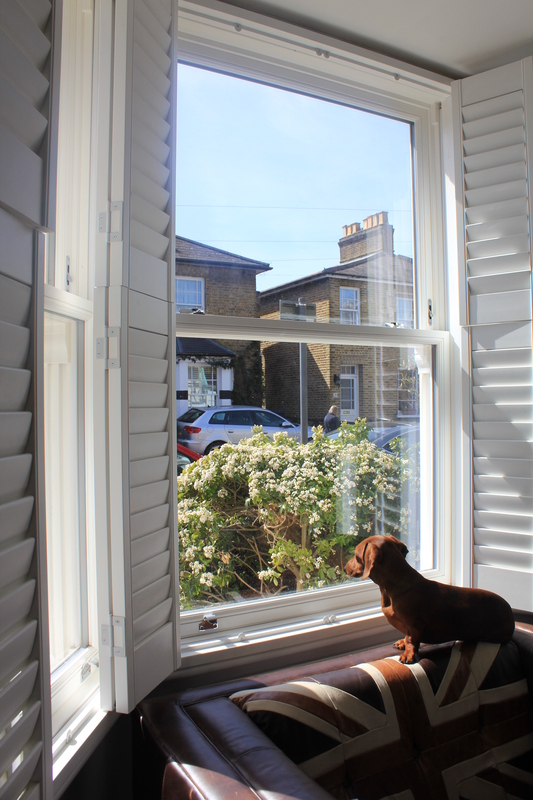 By changing all the windows, even in a well insulated house from single glazing to triple glazing could save over £175 per year on energy bills. 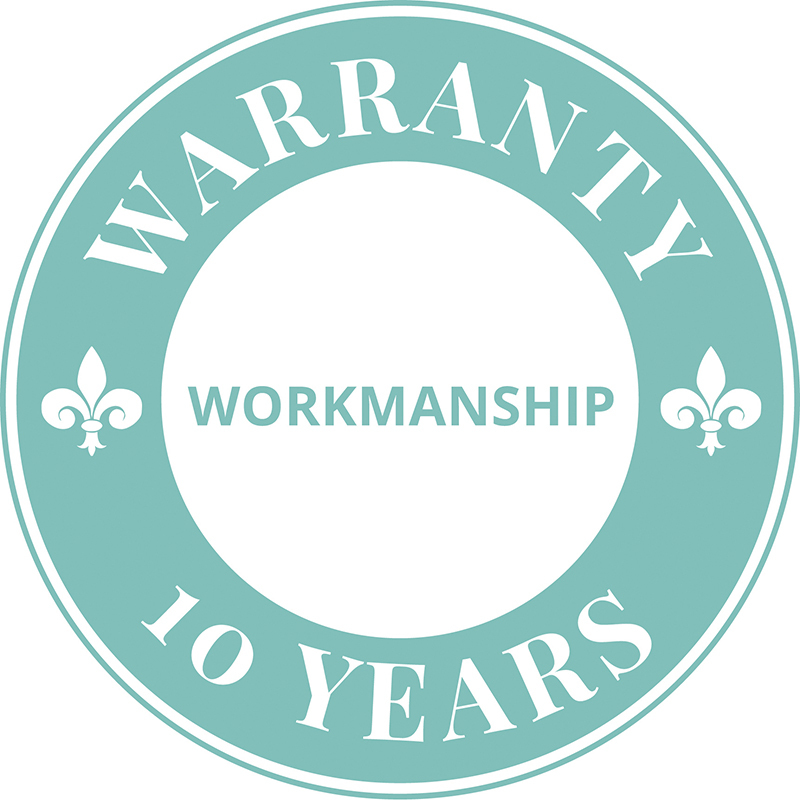 Triple glazed windows have been around for a long time and offer an extra layer of protection over traditional double glazed windows. 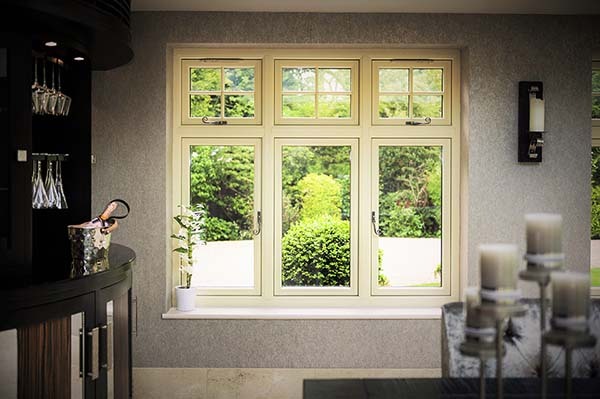 If you are looking for the ultimate in energy efficiency and noise reduction the triple glazing offers highest rated windows you can get. 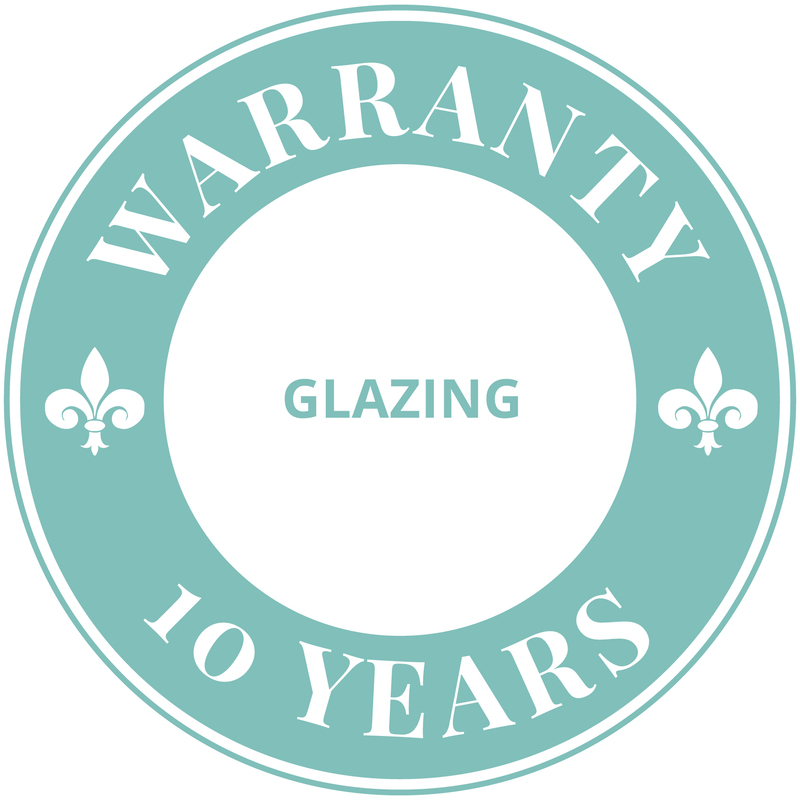 The principle behind triple glazing is the same as double glazing, but there is an extra pane of glass in the seal unit. The space between the panes is filled with an insulating gas such as Argon, and the extra protection means that it's extra hard for heat to escape. Also noise and sound waves need to travel through an extra barrier, so it offers a much better solution for noise pollution.